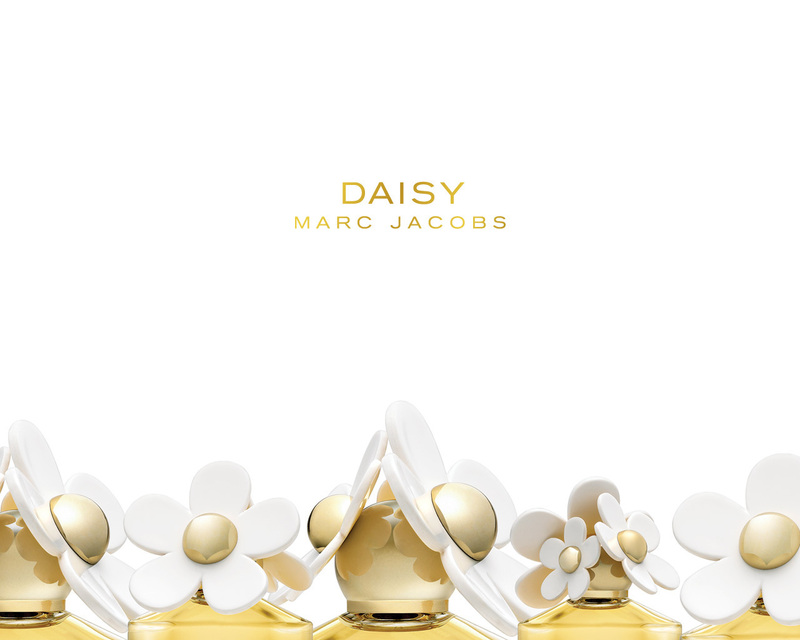 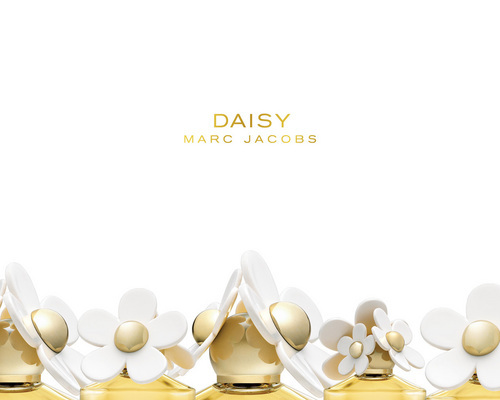 गुलबहार, डेज़ी द्वारा Marc Jacobs. . HD Wallpaper and background images in the Marc Jacobs club tagged: perfume.